If you like to rock, make your way to New Dodge Lounge this Friday night to check out Trigger. This band plays straight up rock and roll. 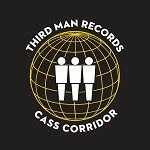 As they put it, they explore "both heavy and soft sides of the genre". Trigger is made up of Nick James on Vocals and Guitar, Richard Fisher on Bass, Ian Shiemke on Drums and Scott Jasmund on Guitar. Give their song "Hard Times" a listen below. 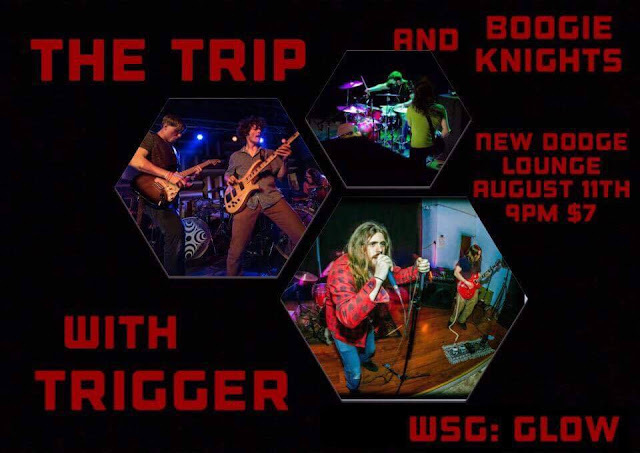 Friday night Trigger will be joined by Boogie Knights, Glow and The Trip from Indianapolis. Cover for the show is $7 and doors are set to open at 8 p.m. We are also getting some people in the door for free for this one! We are giving away 2 pairs of tickets to Friday's show. 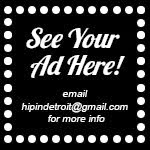 To enter to win, send your name to hipindetroit@gmail.com with #trigger in the subject line. We will draw 2 lucky winners on Friday morning and will send them details on how to claim their prize.